Watching IPL? 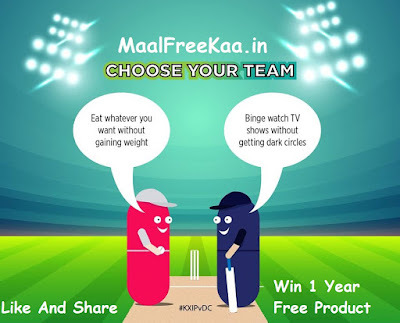 Play This NetMeds IPL 2019 Contest Called Netmeds Pill League 2019 Choose Winning Team and Support to get earn point to win one year free product supply from netmeds website. 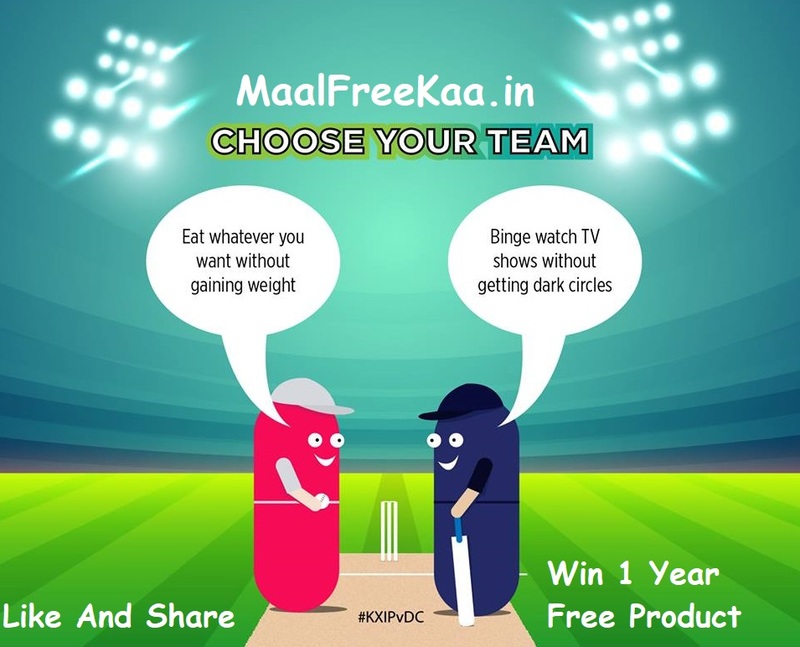 This NPL 2019 T20 League you can win more prizes when you play every T20 match and predict winners get free netmeds product. Which pill would you pick? Tell us in the comments! 1st prize -The player with the highest score at the end of the league wins 1 year supply of meds and more for FREE on Netmeds. 2nd prize - The player with the second highest score at the end of the league wins 6 months supply of meds and more for FREE on Netmeds. 3rd prize - The player with the third highest score at the end of the league wins 3 months supply of meds and more for FREE on Netmeds. 1. Match 1 ends at 11:59 PM on 1/4/2019. 2. NPL ends on 12th May 2019.